Over-exploitation and ever-growing pollution are putting unprecedented pressure on this crucial asset. Impacts to water quality are resulting in catastrophic consequences like thirst, dehydration, diseases, crop failures, stressed aquaculture yields, geopolitical tension, extreme weather events and economic impacts. High quality water availability in sufficient quantities is central to human, animal, vegetal and economic life. Monitoring water is the first step to managing it. Several cutting-edge initiatives are being developed to improve the quality of water monitoring with the aim to remotely sense the physical (temperature, opacity) chemical (nutrients, salinity, Ph) or biological (algae, bacteria) water properties. We will look in this blog at modern water monitoring solutions, what to monitor, and what to look for when designing the perfect water monitoring system. 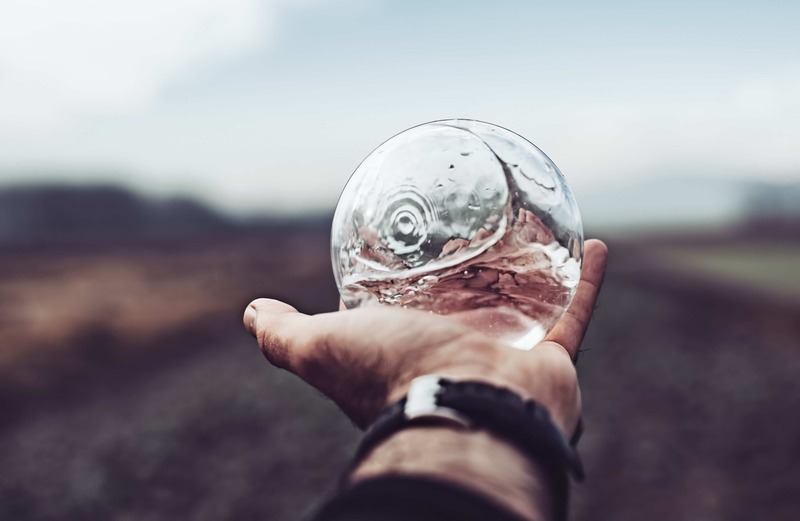 The good news is that developing economies and increasing awareness of pollution has driven a business case for a new generation of higher performing, more effective remote water monitoring systems. And most of them rely on new environmental IoT software. A water sensor will do the actual measurement. Usually immersed in what it measures, a sensor is the actual touch point, the “coal face” of water quality monitoring. Eagle.io hardware partner YSI Xylem for ex. one of the global leaders in water quality sensor manufacture. The raw sensor data is then sent to a water monitoring data logger. A number of our hardware partners manufacture industry leading environmental data loggers, including Xylem hydrology ready data loggers and Campbell Scientific range of enterprise data loggers (CR1000x, CR6, CR300). The logger does not just sense, it records the data in time-series format, can integrate into a variety of sensors, and can transmit that data to a variety of modems. Modems take that semi-processed data from the logger and transmit this data through a cloud data platform for visualisation processing and alerting. Modems transmit data through a variety of protocols and standards from 3G/4G, radio, LoraWan, Sigfox, and Satellite link (we’re excited about Myriota powered satellite modems anticipated for release in Q1 2019). Cloud data platform - A data storage, visualisation and processing system that binds together the data sensed by sensors, processed by a data logger and transmitted by a modem. Usually, selection and configuration of the hardware and software to deploy a remote water monitoring solution require a specific skill set of a Hardware Integrator (like Xylem, O2 Marine, BMT Global, Enviromine). Sophisticated end users like large government department often have in-house skills in selection and configuration of hardware and software to deliver monitoring systems in-house. In some cases, dataloggers and modems are sold as a unit (as is the case with Libellium and Metasphere systems). In our next blog, we'll apply these considerations to answer this increasingly relevant question for environmental engineers of all stripes. How to set up a high-performing cloud-based water monitoring solution.